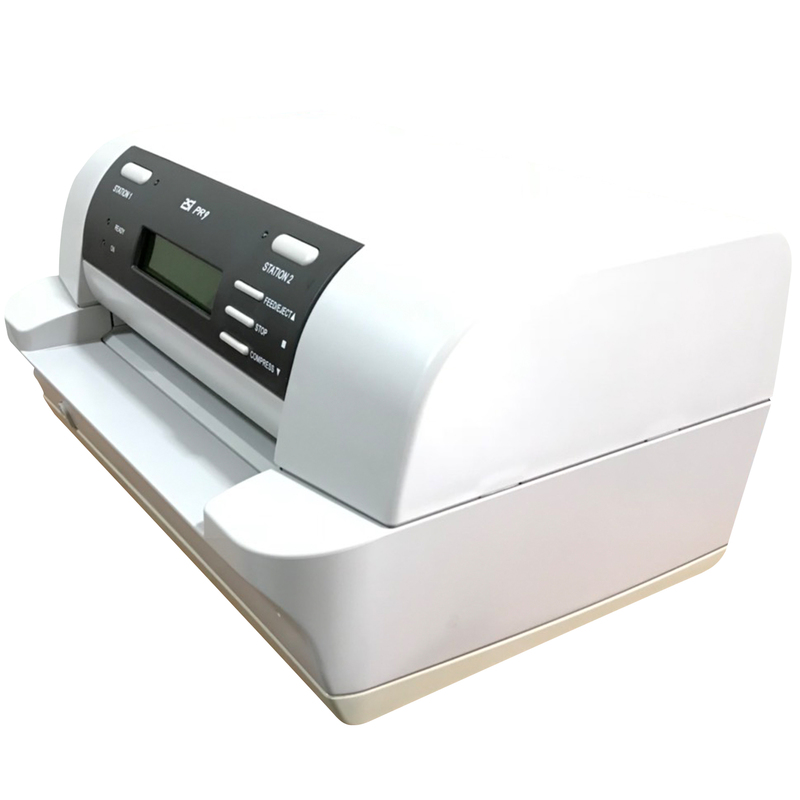 With multiple emulation options, PR9 passbook printing machine accommodates applications from other passbook printers so there is no need for reinstallation of application. This passbook printer accommodates the need for easy printing of thick documents, such as passbook printing, delivering high quality printing at a competitive speed. With automatic edge adjustment and alignment, passbook printer PR9 automatically adjust paper position to prevent paper jam and/or associated error, making printing of documents with up to 7 copies extremely easy.